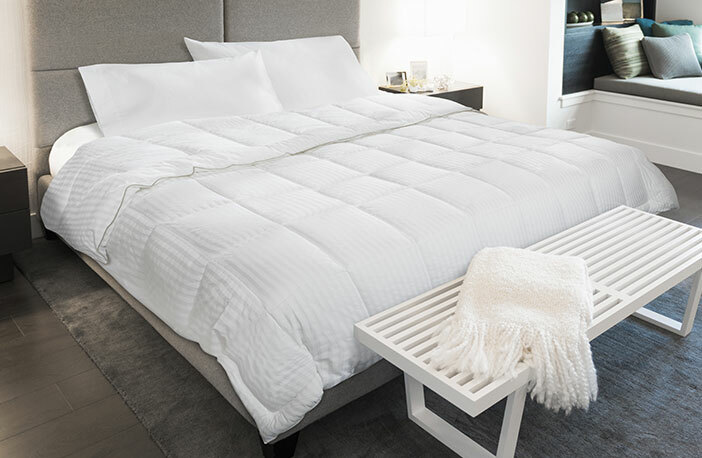 Slip under the covers and into blissful sleep with a Courtyard Down Alternative Blanket featuring hypoallergenic fill and the perfect year-round weight. 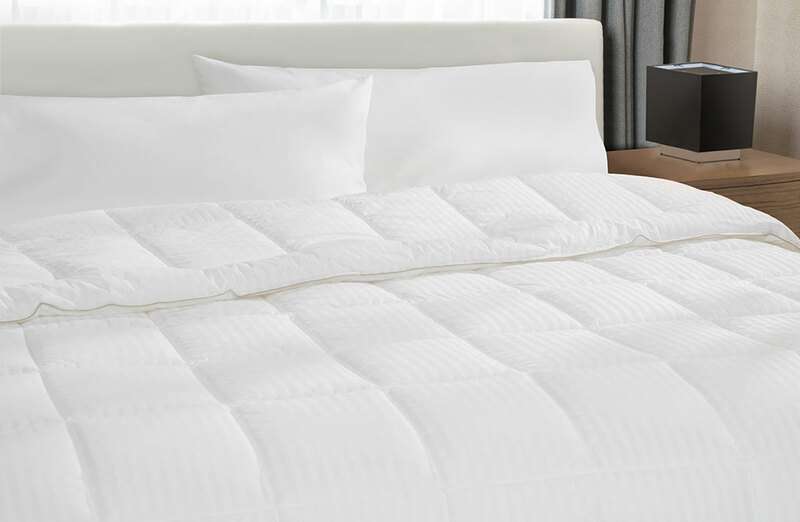 The high-sheen cover, stitched in a box design, ensures the fill stays evenly dispersed, so your bed has the same warm cocoon feeling from the blanket’s first use through many nights of relaxing sleep. 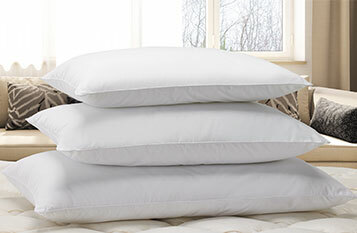 Enjoy the down alternative blanket by itself or with your favorite duvet cover for a seamless addition to your bedroom. 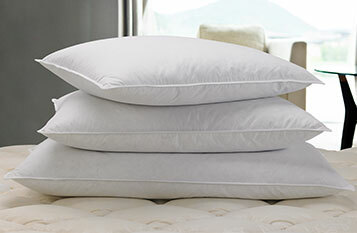 Each size sports different color-corded trim, giving each a distinctive look and making them easy to sort and identify without showing through the Courtyard coverlet or a duvet cover of your choice.